WEAR: On day 2 ( truffle hunt) : waterproof clothes and shoes are recommended : on request rainboots will be provided for free, please advise about foot number in advance. be paid at the moment of reservation. This is a sample program , please contact us to CUSTOMIZE it and get your quotation ! On request customized transfer arrangements from arrival airports with private car/minibus; rental car, train or bus. 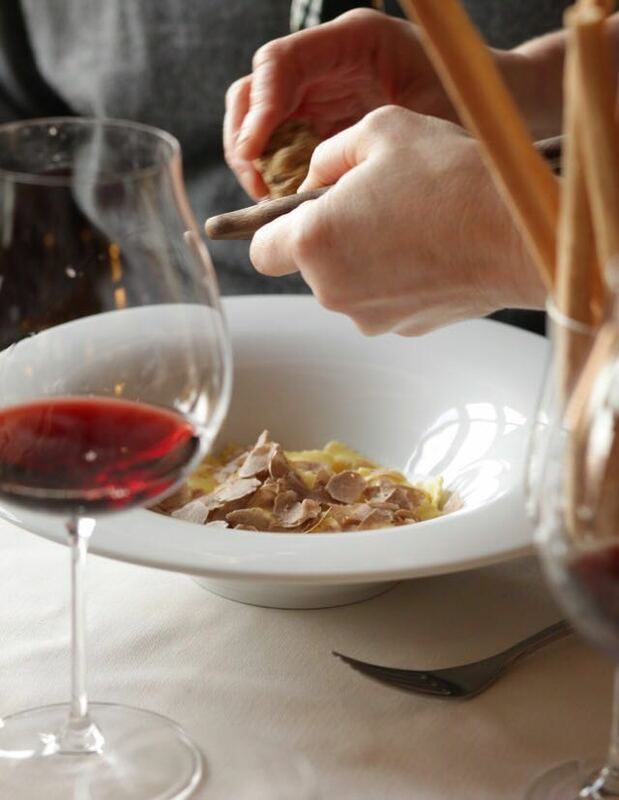 Transfer by private coach from Milan or Turin airport to the Barbaresco wine region. Check-in at selected accommodation : a wide range of historical dwellings, farm- houses , resorts, villas or castles according to guest requirement. 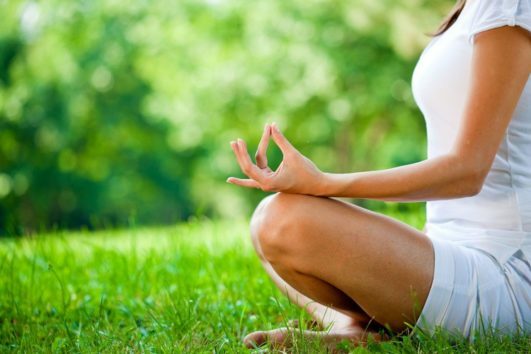 Time at guest leisure for exploring the land and resting on the UNESCO vineyards. 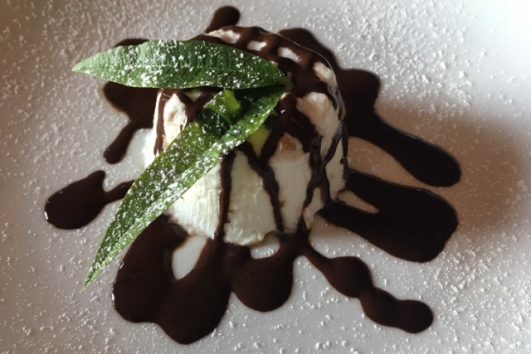 Highly suggested to spend the evening in the nearby “antico borgo” of Neive, which is one of the Italy’s most fascinating : a candle-dinner in refined restaurant overlooking the vines will be an unforgettable experience. Back to your hotel and overnight. 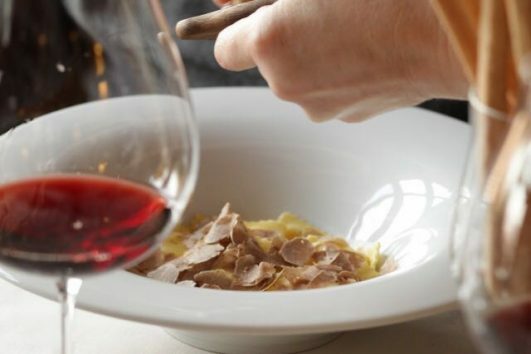 in full respect of woods and their ecosystem Piedmont is one of Italy’s great truffle capitals, home to the fabled white truffle . This is a fun opportunity to experience the thrill of hunting for the only gourmet food that cannot be grown to order followed by the chance to savor its unique aroma. Morning hotel’s hall : meet our guide along with the chaffeur and transfer to the municipality of Barolo. Start of the Hunt : a two hour immersive experience in the silence of forest and vineyards, hunting the most precious of tubers. 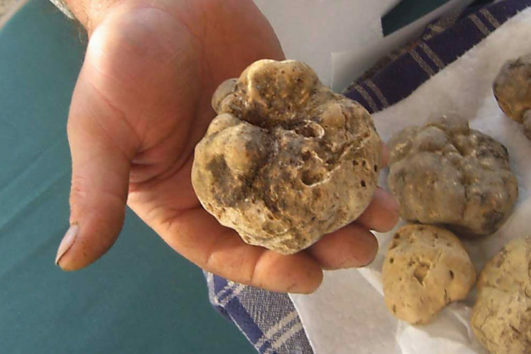 Guided by an expert truffle hunter (“Trifulau” ) and the nose of his well trained dogs. 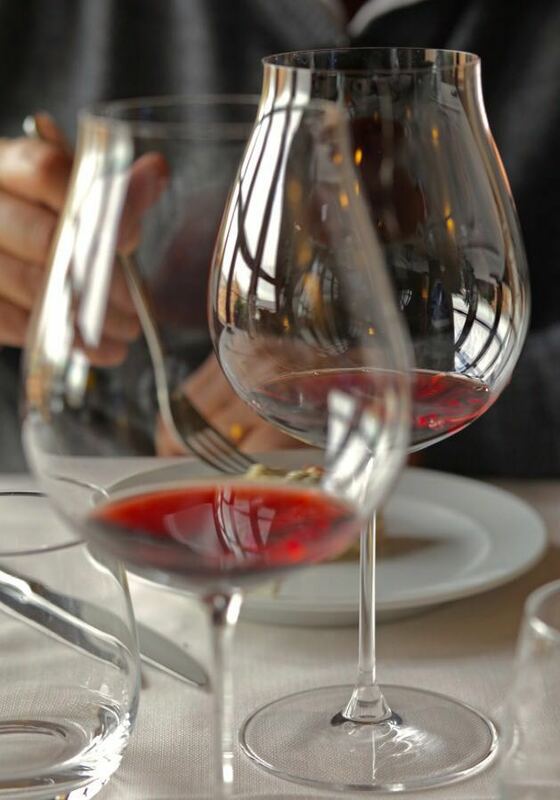 After the natural walk you can enjoy a superb glass of “red “ at a first-class local winery, specialized in Barolo wine : visit to the old cellars followed by wine tasting. 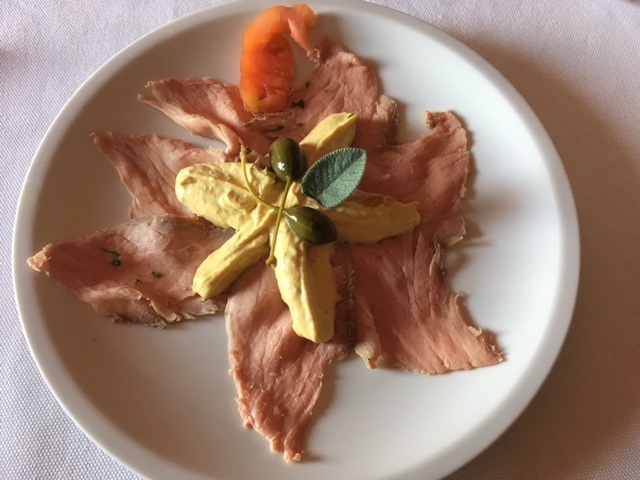 Light lunch in typical trattoria of the area Afternoon transfer to the picturesque village of Verduno: gorgeous view over the vineyards and the XVIII C. summer residence of the Savoy Kings. 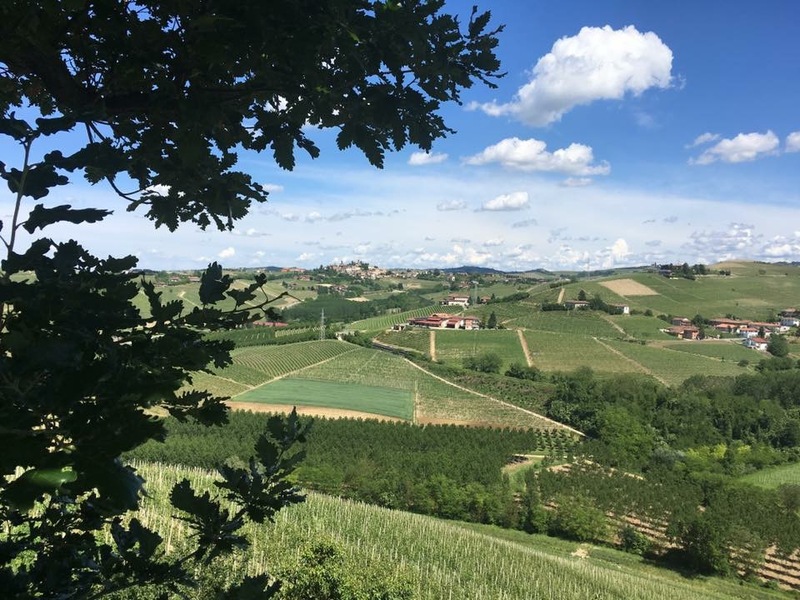 Visit to a historical winery to taste an award-winning Barolo and the unusual Pelaverga wine (with its legendary ‘aphrodisiac’ properties). Evening : back to hotel , end of guiding service.Time at guest leisure and dinner free. 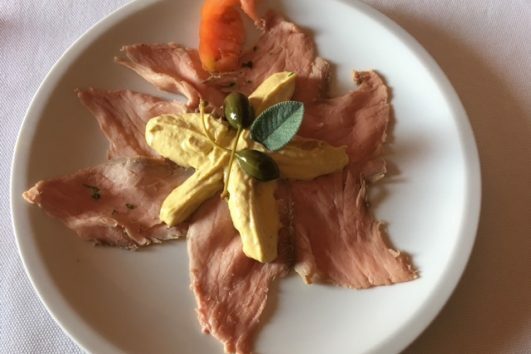 Discovering the Middle Ages city famous internationally for its oeno-gastronomy, the precious White Truffle and the Nutella. 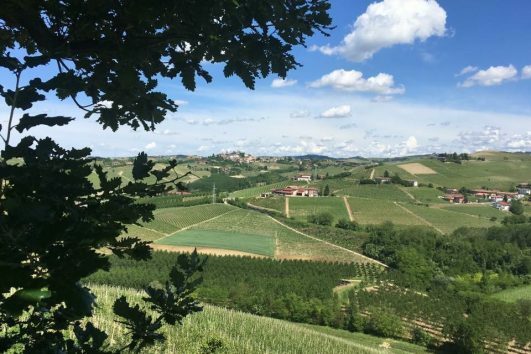 Tasting one of the world’s most elegant red wines on the UNESCO Langhe hills. Morning meet the guide/driver and move to Alba : guided stroll through the windy and narrow streets admiring towers , Romanesque churches and noble palaces. Great opportunity to do high-quality enogastronomic shopping in some of Alba’s prestigious shops. 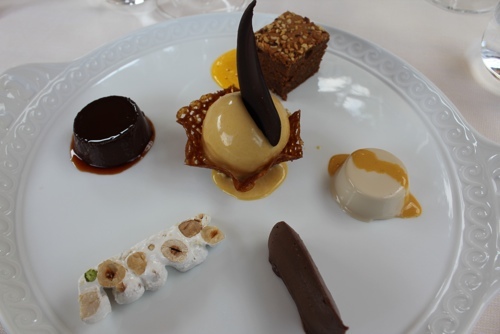 Gourmet lunch at selected ‘trattoria’with seasonal Piedmont menu. Short excursion to the imposing XV-century castle of Grinzane Cavour hosting an Enoteca, a Museum and a Michelin starred restaurant ; from its garden a panoramic view over Alba and the Langhe Afternoon : on board again to reach Barbaresco. Walking tour through this small, ancient village dominated by a magnificent 1000-year old tower. 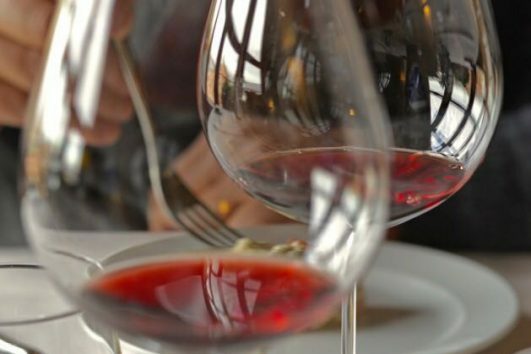 Visit to a family-run winery for a supreme tasting of Barbaresco and other top wines. Evening : back to the hotel; end of services. Time at guest leisure and dinner free . 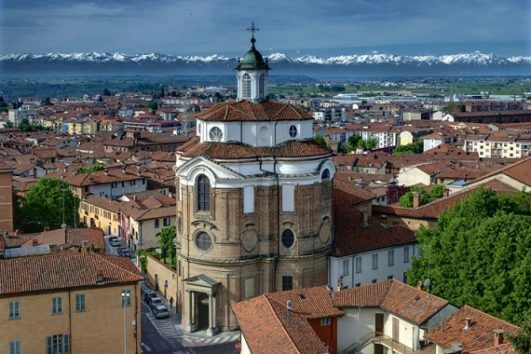 The NY Times named the capital city of Piedmont ‘the best Italian destination for 2016’. Turin is no longer just the city of FIAT , the famous car company. Thanks to the 2006 Olympics the city has regained momentum, finding her noble beauty of the time when it was the capital of the newly unified Italian kingdom. Morning: our expert guide along with the driver will lead you from the hotel to Turin : one hour and a half by car to reach the city center , a truly “ living room” fascinating and full of hidden treasures. Take a 3 hour walk amongst Roman, Baroque and medieval ruins. Amazing squares and private courtyards to discover. 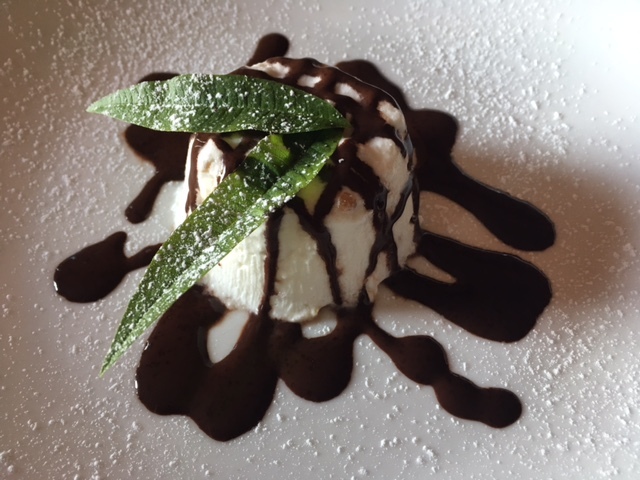 Turin is the Italian city where Chocolate and Pastries are Passion & Art; as far as aperitifs are concerned – this is the city where Vermouth came into being therefore a rich aperitif (followed by sweet delights tasting) will be served as lunch break. Afternoon : guest will be free to visit one of the UNESCO royal residences or one of the amazing Turin museums such as the Egyptian Museum and the surprising Cinema Museum (Mole Antonelliana) Evening : leave the city and back to the countryside ; end of our services. Time at guest leisure for relax and for the last greetings to the vineyards . After a delicious fully hand made breakfast , check-out country hotel and private transfer to the airport. Back home with a pearless gourmet memory of Piedmont! scheduled will be fully refunded. or flights not connecting due to any scheduled changes made by the airlines.